The Challenge – Start R.I.G.H.T. Start R.I.G.H.T. Challenge Chair, Rachel Dowling pictured with the 2017 Start R.I.G.H.T. Challenge Winner! The Start R.I.G.H.T. 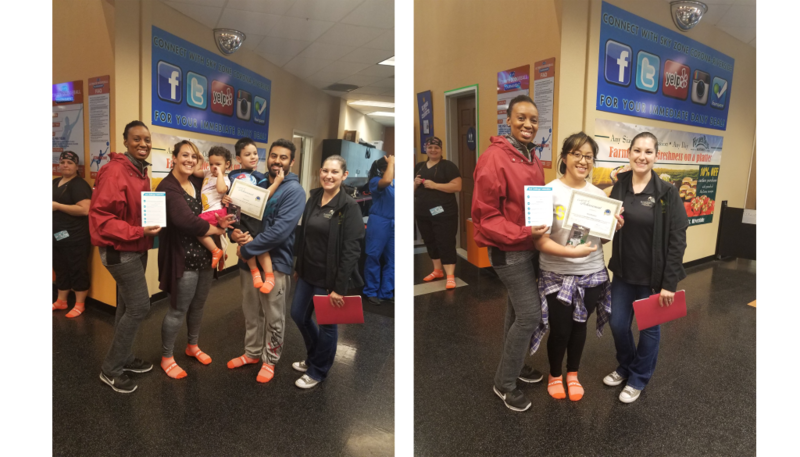 Challenge is a city-wide, healthy-living campaign and challenge that aims to increase health knowledge and access to fitness and educational opportunities for Riverside Residents. The Challenge is completely FREE for people who live and work in Riverside to take part in! Residents who participate in the challenge have a chance to win a grand prize, $500. The 2018 Start R.I.G.H.T. Challenge will kick off on January 20, 2018 at Grove Community Church in Riverside. Sign-up for the challenge below. 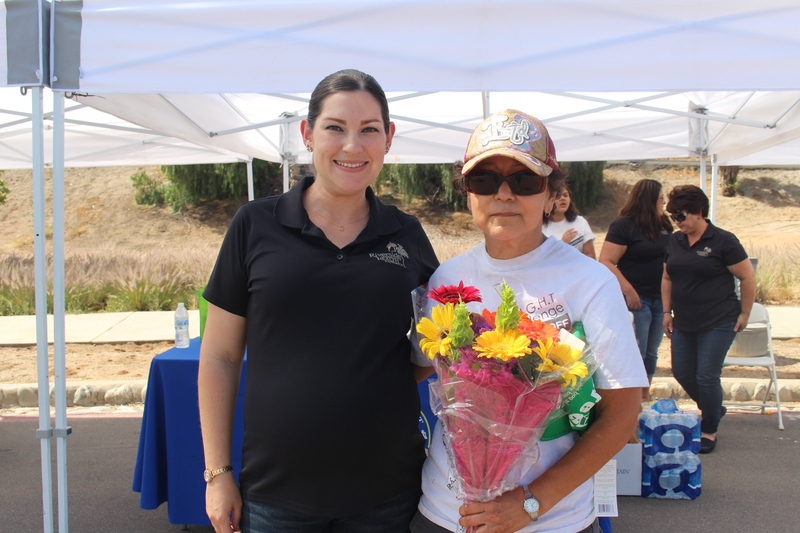 This year’s challenge will include a neighborhood component — do you live in the healthiest neighborhood in Riverside? My Passport is a fitness and numbers tracking tool to help Start R.I.G.H.T. 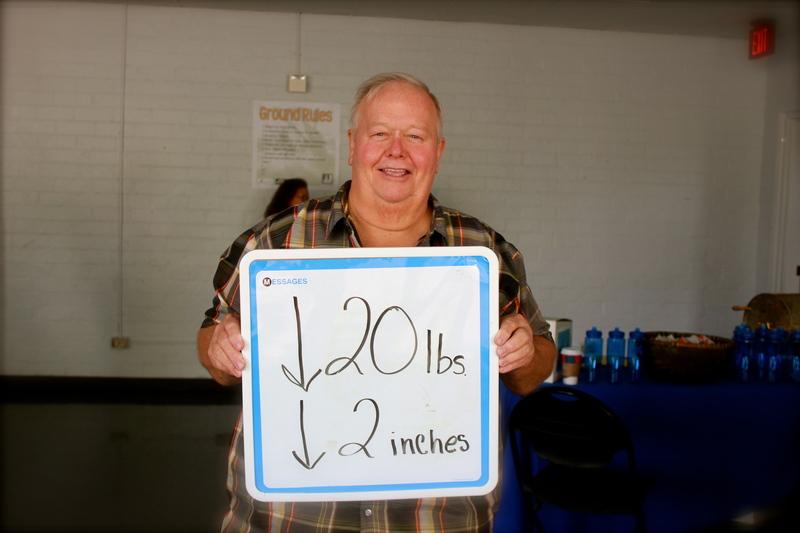 participants and Riverside Residents reach their healthy-living goals. Registration is now open! Visit the My Passport Page to register. Share Your Successes on Facebook! We are encouraging youth to Start R.I.G.H.T. by rethinking your drink. Post the healthy drink you substituted for a sugary drink on Facebook with the hashtag #startrightriverside. Your post may be featured on www.StartRIGHTRiverside.com.